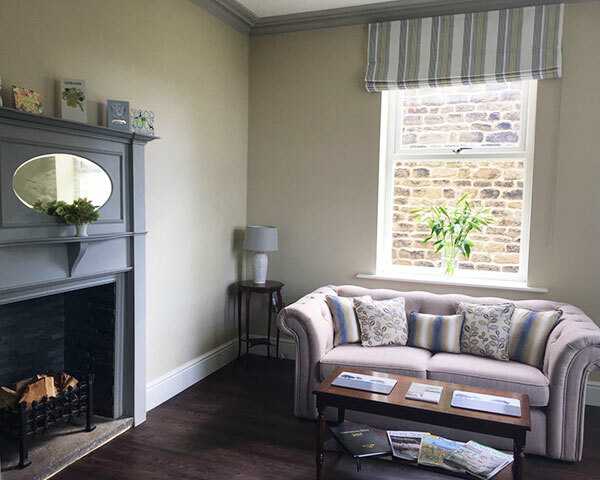 Take a deep breath, relax, and enjoy the beautiful surroundings, both inside and out. 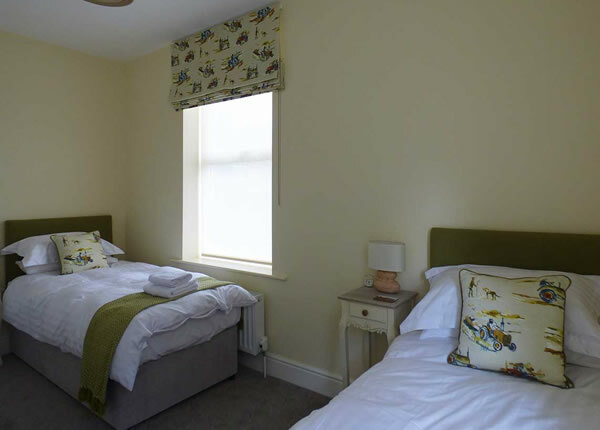 Bracken Hall House is a luxury B&B facing directly onto Shipley Glen (once known as Brackenhall Green). 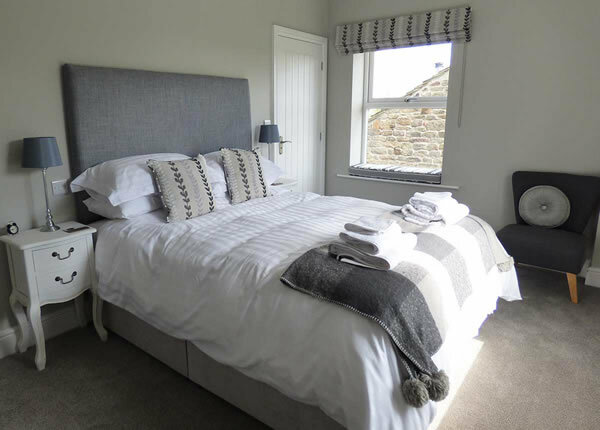 It has recently been sympathetically renovated to a high standard, with five luxurious and individually styled bedrooms. 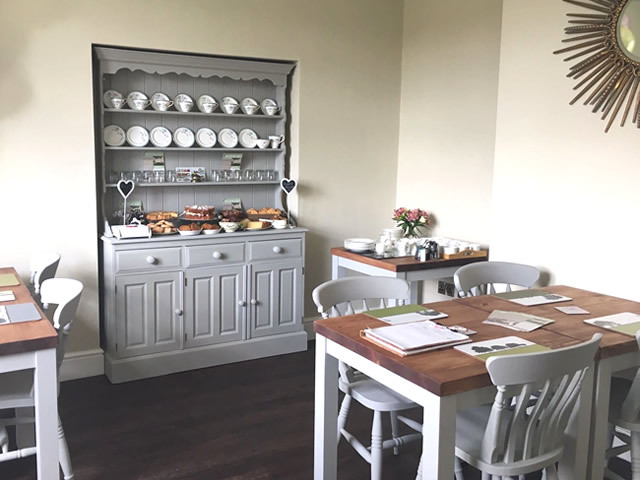 We offer a peaceful residents lounge with windows overlooking the south facing garden with direct views over the Glen and beyond – perfect for a relaxing stay or watching the world go by. 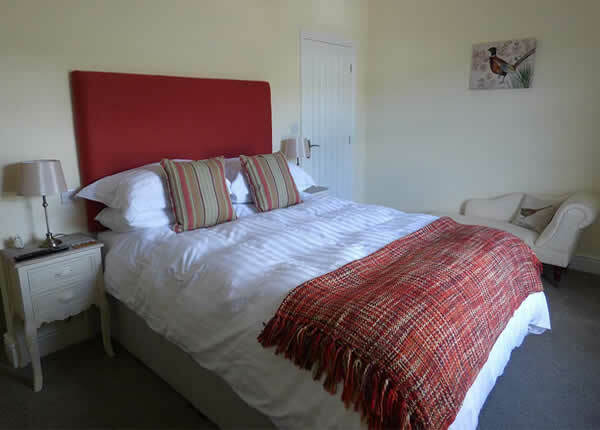 All five bedrooms at Bracken Hall House B&B have smart TVs and wifi, plus Hypnos mattresses for a good nights sleep. 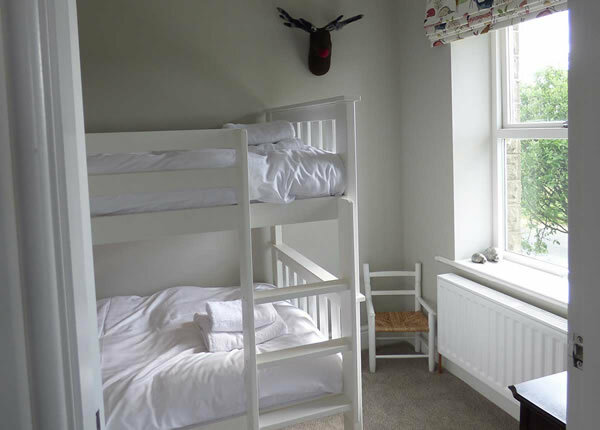 The Glen is a family room with a king-size bed and separate bunk bed room with interconnecting door. 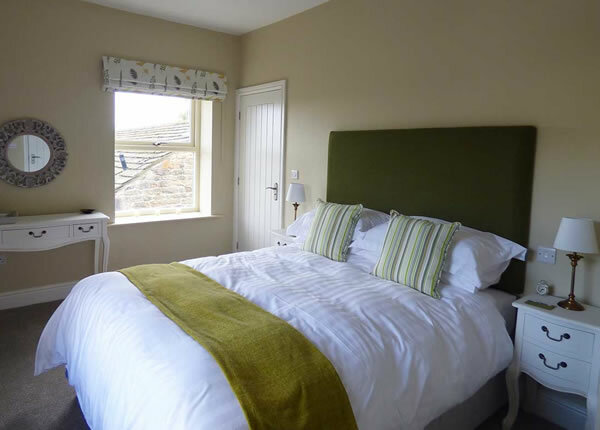 Our room prices include a hearty cooked Yorkshire breakfast. 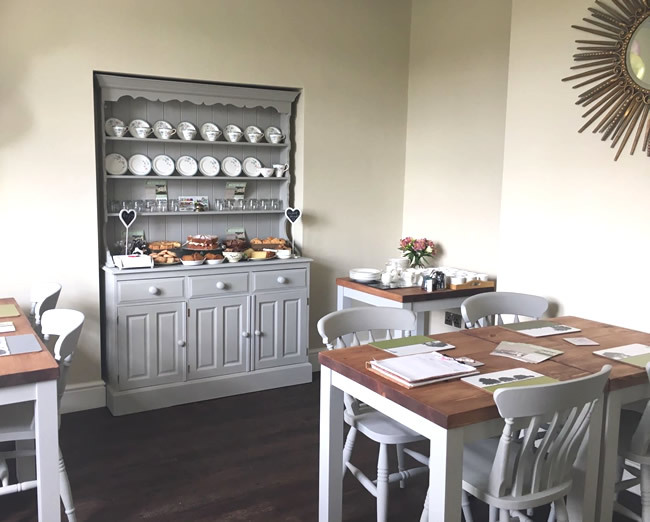 Guests are welcome to relax in our peaceful residents lounge or enjoy the south-facing garden with views over the surrounding countryside. 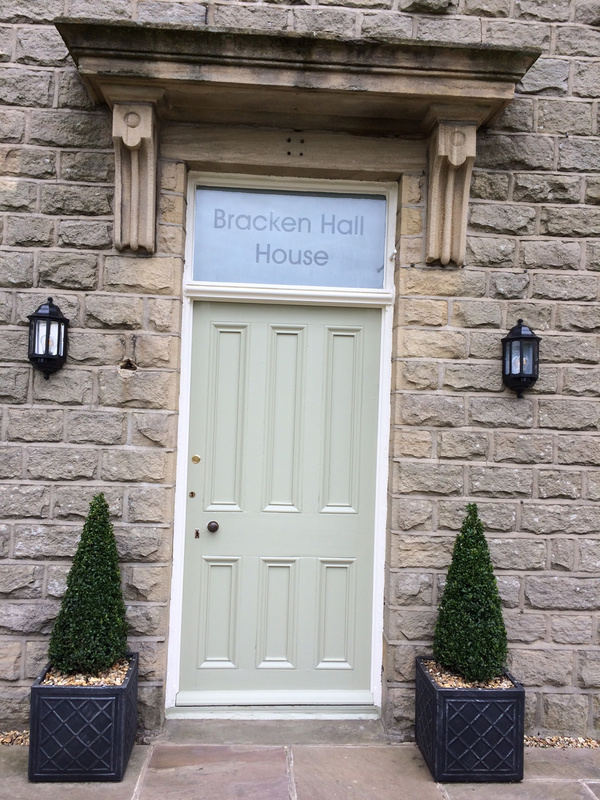 Bracken Hall House has free secure parking at the rear of the property. 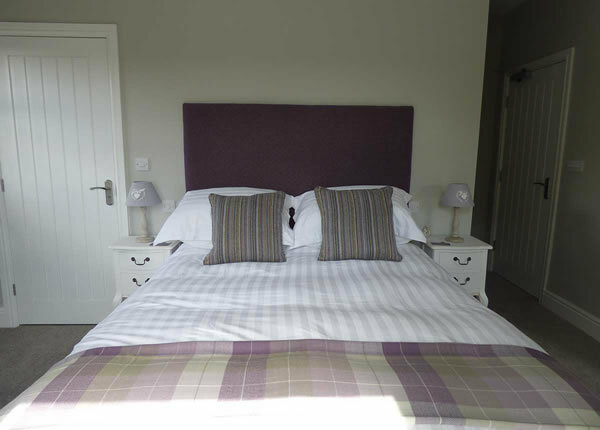 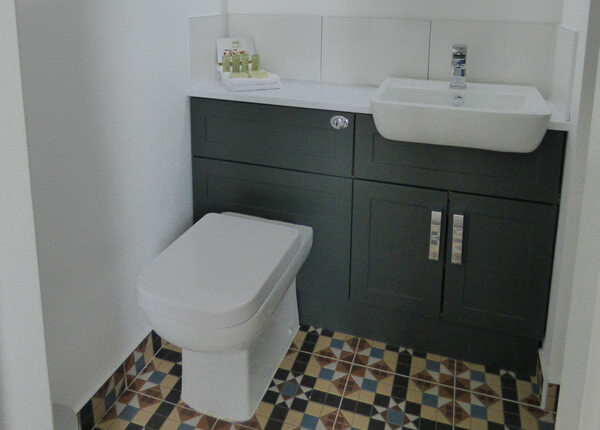 We conduct daily housekeeping and live on site to be on hand for any requirements guests may have. 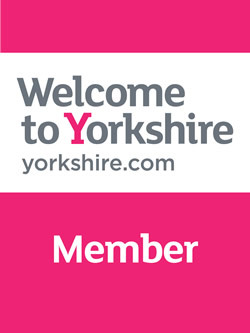 There’s lots to do in the local area or further afield. 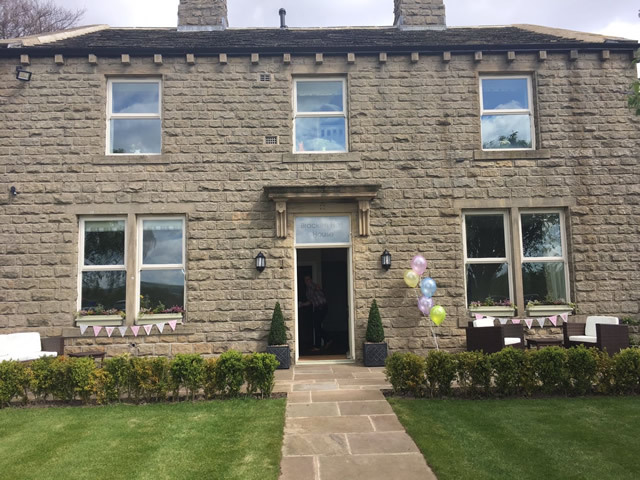 Bracken Hall House is situated on the picturesque Shipley Glen with its historic Victorian tramway. 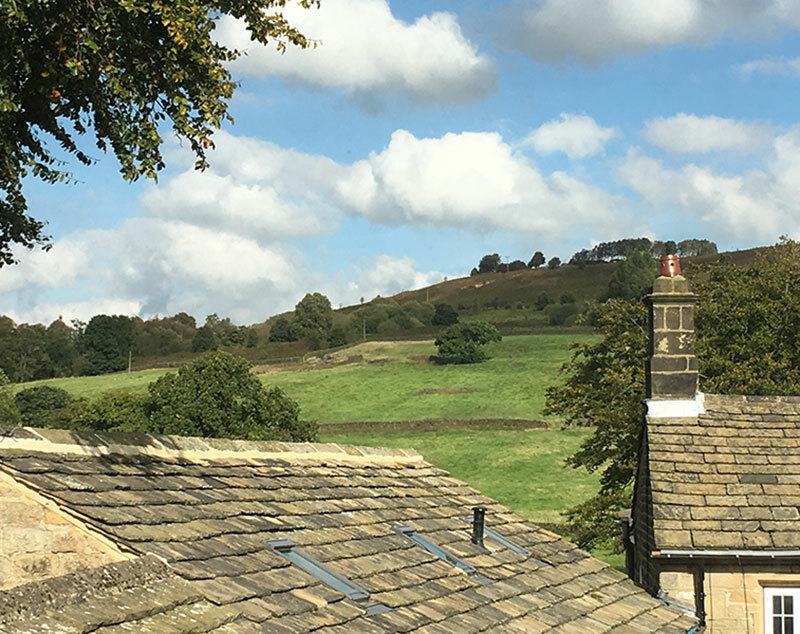 It’s only 1.5 miles from Baildon village and within walking distance of the World Heritage site of Saltaire, where you can visit Salts Mill and its unrivalled collection of Hockneys. 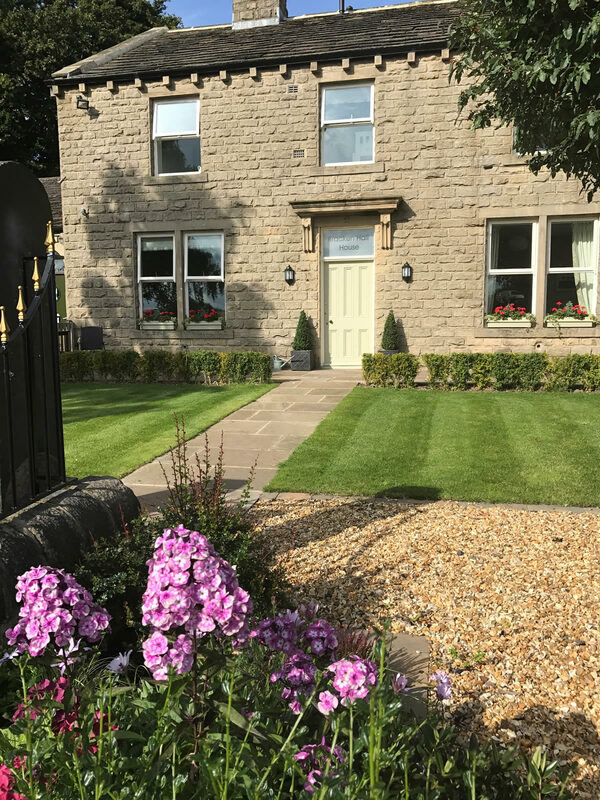 Bracken Hall House makes an ideal base for visiting the cities of Leeds, Harrogate and York, and is only a few miles from Skipton, known as the gateway to the Yorkshire Dales.